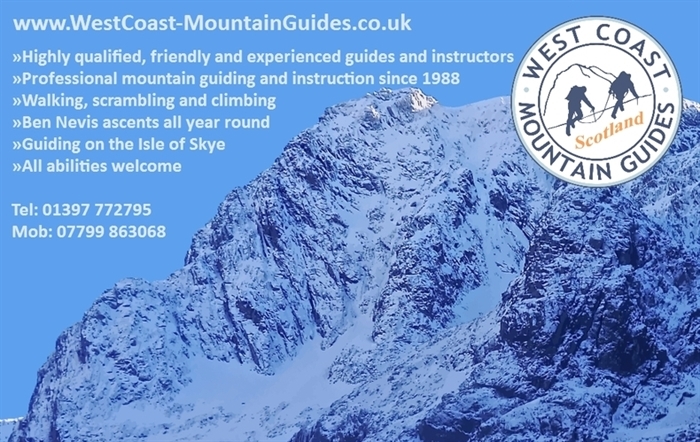 West Coast Mountain Guides offer friendly and professional mountain guiding services in and around the Highland town of Fort William. The company was established in 1988 by IFMGA & British Mountain Guide; Alan Kimber. 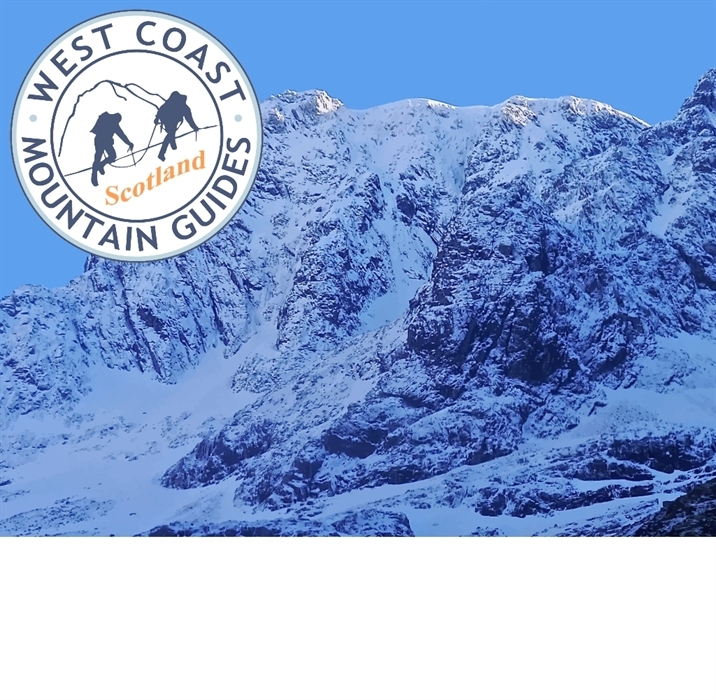 West Coast Mountain Guides are based in the Scottish Highland town of Fort William. 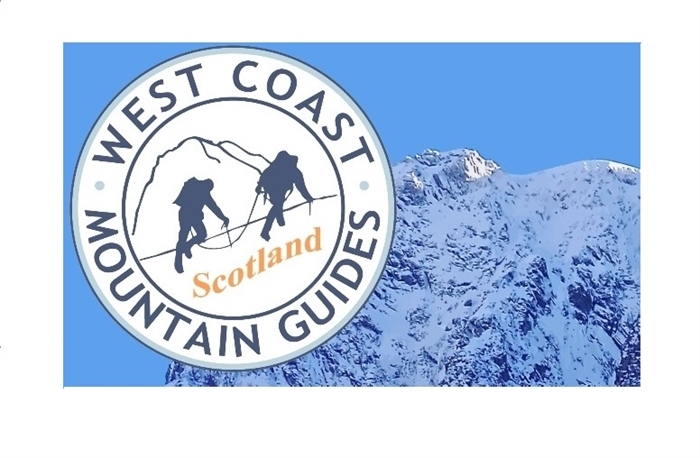 Since then West Coast Mountain Guides has been delivering friendly and professional hillwalking, mountaineering and climbing courses throughout the year across the Scottish Highlands and Islands. Our Instructors and Guides have gained the highest level of mountaineering qualifications recognised throughout the UK (AMI) and abroad (IFMGA). Not only are they all fully qualified, but also great company in the mountains and keen to share their passion, experience and knowledge with you throughout your course. West Coast Mountain Guides specialise in delivering Scottish ice climbing, winter mountaineering and winter skills courses for all abilities. Our courses are based out of Fort William, which has great access to Ben Nevis, Creag Meagaidh and the mountains of Glen Coe. Out-with the winter months, our instructors and guides deliver hillwalking holidays, scrambling and rock climbing instruction in and around the local mountains of Lochaber. We are also proud to provide professional scrambling guides on the Isle of Skye where we help our customers traverse the formidable Cuillin Ridge and ascend its challenging summits and Munros. So if you’re looking for a Mountain Leader to climb Ben Nevis, a Mountaineering Instructor to learn to rock climb, a Skye guide to traverse The Cuillin Ridge or an ice climbing guide to attempt classic grade V ice climbs, we are here to help you fulfil your ambitions and reach your goals.